Welcome back to the blog, the M4 is making steady progress, leading us onto fitting some crucial components from the guys over at Yellow Speed Racing. 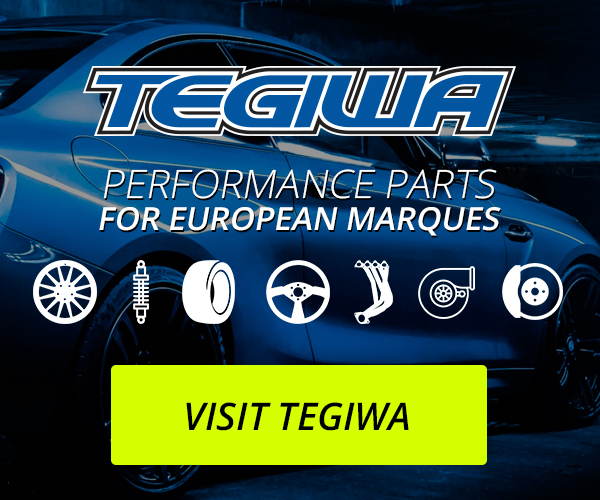 For those that don’t know Tegiwa are the European distributor for YSR, and we’ve maintained a close relationship with the company for many years now. The M4 is yet another interaction with Yellow Speed where we will be serving as researchers and developers, this time with products specific to the BMW M4. Some elements of this car will allow us to use parts of a universal application, whilst other will take a few sessions of track usage before we know the best set up for us. The universal part in this case is Yellow Speed Racing’s own air-jacks, in short the purpose of an air-jack system is to eliminate the need for trolley jacks to get the car up in the air. Using compressed air the system is charged, upon release the jacks hammer the ground, elevating the car and enabling it to be worked on. This could save precious seconds in the pits, saving the crew from faffing around with the conventional style jacks. These systems are a great option, but not without the hard work of fitting them. It is important to remember that these jacks are putting a massive amount of pressure on the ground, so upon installation reinforcement of the jacking points is a must have as they have to sustain the impact of the jacks hitting the ground as well as lifting the car after. Thankfully Dave’s fabricating experience is giving us an air-jack system that not only works well, but also has the dimes to make it look as good as it performs. 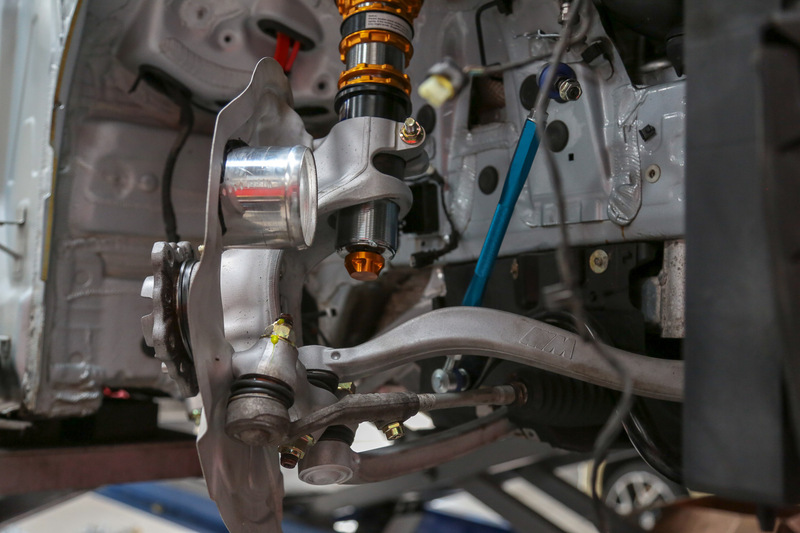 We’ve since reassembled the front suspension components as the arms and struts have returned to us from blasting, this has given us the opportunity to test fit the prototype Yellow Speed Racing suspension. It looks great and has fitted up a treat, we’ve now got to find a place the fit the external reservoirs and after that it’s down to testing. Dynamic Pro Sports are already available for the M4 Chassis on Yellow Speed Europe, the coilovers we are using on this particular build as the race-spec Pro Plus Circuit series – which’ll be available from YSR and Tegiwa Euro soon. Suspension, in terms of racing, is slightly more complicated as spring rates and dampening are all things that need to be considered. We know they fit great for now, and further improvements will come when the car is put to the test on track. With the front end almost entirely prepped this served as a great time to test fit the Yellow Speed Racing big brake kit. 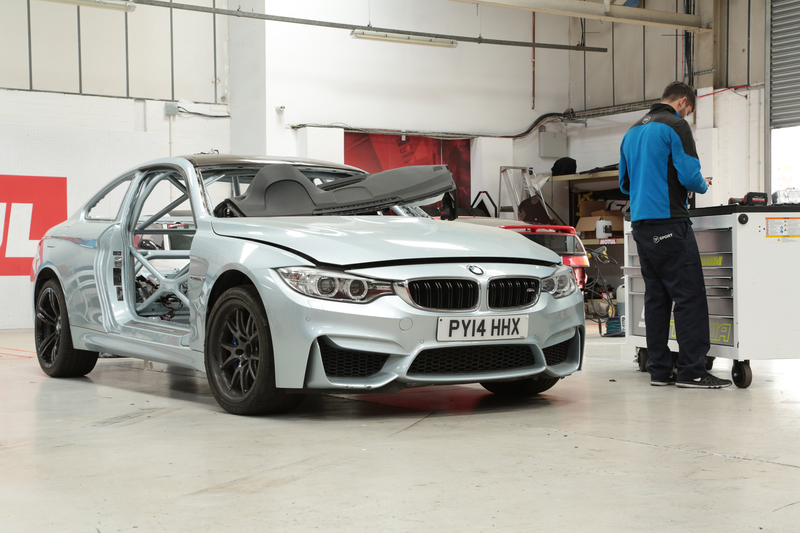 The M4 was bred to be a performance oriented car, however performance and motorsport are two vastly different leagues. In this instance we’ve opted to upgrade over the standard, already pretty beefy, brakes to go with YSR’s BBK. One of the many advantages the BBK gives us is a 2 piece disc, giving us the opportunity to simple remove the outer rotor of the disc if need be, rather than removing the bell as well. On the subject of the bell, the 2 piece system is lighter than the conventional brake disc that would come on a street car. 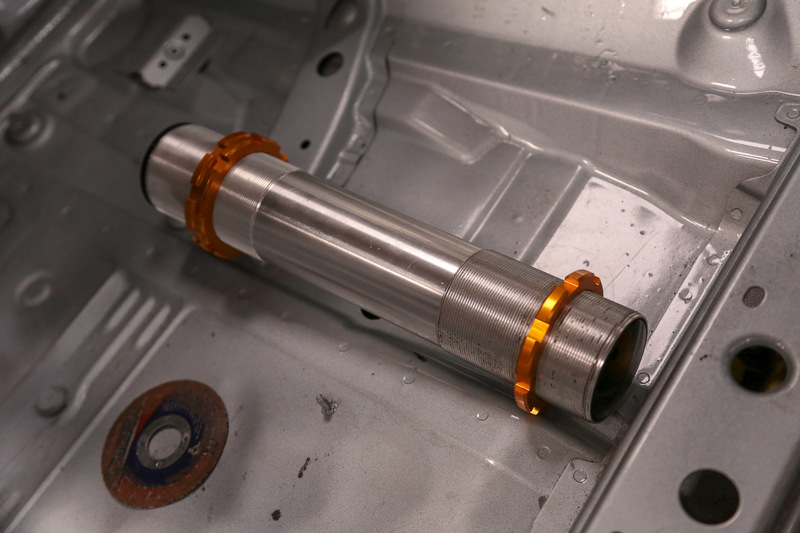 Rotating mass is a massive factor in motorsport, where weight saving is key at any point. The centre bell of the disc is billet aluminium, whilst the outer disc is traditional cast iron. This may not be a huge saving whilst the car is stationary, but again rotating mass is a completely different weight to consider. 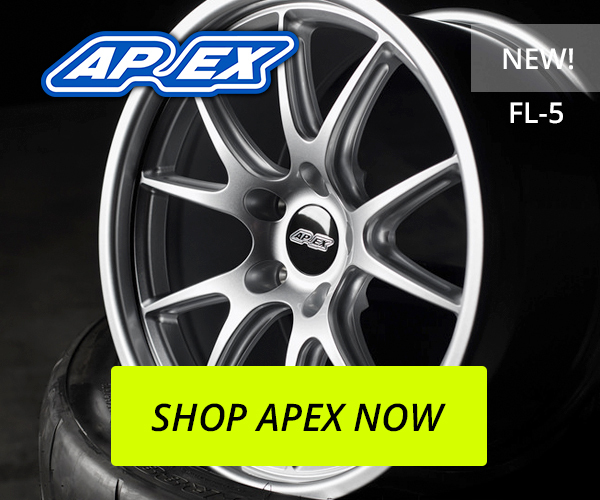 Putting less stress on axles and ultimately taking less force to drive the wheels. Needless to say, this is going to look the part for sure, but the function you get from a big brake kit is second to none on a track. We’ve also created a duct to run air through from the front bumper, this will be a direct feed from the front of the car to the discs themselves – keeping them cool on track to prevent brake fade. In all progress is going swell, its shaping up more and more as every bolt is turned. Once the air-jacks are on, fitted and tested we can move on to the next jobs on the list. Which you’ll have to keep an eye on the blog to see.